At Press and Shear Machinery (Australia) we are committed to consistently deliver high quality products and service. 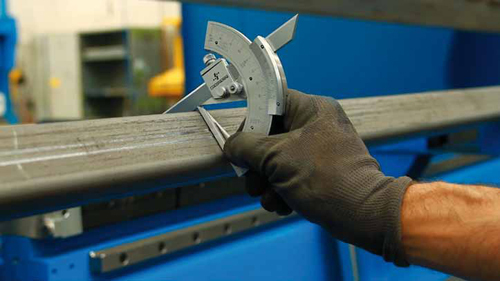 All our machinery is available for dispatch only after inspection and rigorous testing. The Company prides iteself on testing and refurbishment by qualified and experienced personnel. All testing, inspection and monitoring procedures are carried out based on international standards. The quality of our service, support and installation standards has resulted in the company being awarded the Australian distribution rights to the “Rolls-Royce” of sheet metal machinery, Gasparini Press Brakes and Shears. We are also proud to be local agents for Rolleri Press Brake Tooling and Equipment, recognised globally for their precision, innovation and advanced technology.